So this one is dear to my heart because…I have a short story included in this anthology! To be human is to have regrets, to question decisions, even to doubt our own abilities and capacities. Whether it’s because of a path not taken or a decision made for selfish or – perhaps worse – unselfish reasons, we all have had moments and decisions we regret. We might regret not recognizing an opportunity. In the end, the choices we make help shape our future. 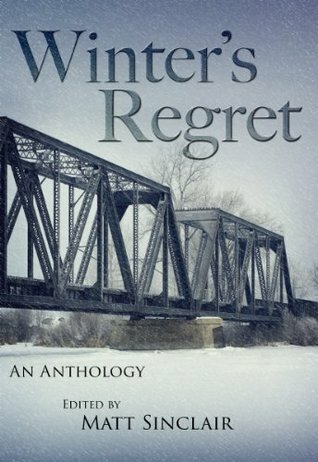 The final anthology in Elephant’s Bookshelf Press’s “Seasons Series,” Winter’s Regret includes stories from P.S. Carrillo, Liz Coley, Sakura Q. Eries, Morgan George, Michelle Hauck, Kelly Heinen, Amanda Hill, Precy Larkins, Robert Wayne McCoy, Mindy McGinnis, A.T. O’Connor, Jeff O’Handley, Paul Parisi, Matt Sinclair, A.M. Supinger, Charlee Vale, and Cat Woods. 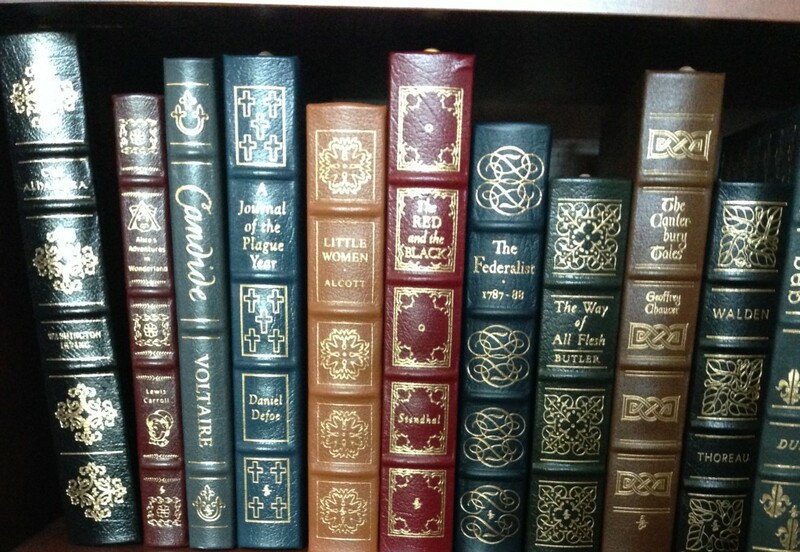 To learn more about Elephant’s Bookshelf Press, visit their website and blog. There are 18 stories in this anthology, which means you get 18 chances to explore different voices, worlds, and characters. The common theme is regret, but each story showcases its own interpretation of regret, and it was fun to see how varied our perspectives can be. In Perfection by Mindy McGinnis, for instance, regret rears up its ugly head years later when the mother misses the time she could have spent with her children. In Do Dead Psychics Smoke Cigarettes by Robert McCoy, there’s a sci-fi-ish twist at the end that I wasn’t expecting, and the main character’s regret comes a day too late. The starter story, Second-Chance Sunday by Liz Coley, explores the main character’s inner demons and the dark irony of second chances in life. When Stars Align by A.T. O’Connor is any young woman’s nightmare. Adrift by Matt Sinclair is about a couple’s marriage and the little things, little decisions, that make a difference in their relationship. One Way Out by M. Arthur Stone was deceptive–I had to read it twice to understand what was going on. It’s not what it seems at first glance, and it will leave your heart pounding. Anguish by Kelly Heinen is something that parents fear. An Unexpected Reunion by Jeff O’Handley tells of a man carrying the burden of his past on his shoulders. The Rose by Amanda Hill is one teen boy’s bumbling mistake. A Life on Fire by Morgan George is of a man watching his life go up in flames, and the decision that he must make afterward. Navigator by Paul Parisi is of a careless act the main character would soon regret. Through the Fence by Cat Woods is a moment of bravery…or not. One Hundred Nights by Sakura Q. Eries is a story of What-If. Los Sufridos by P.S. Carrillo opens up the possibility of a place where one can leave their regrets behind. Island of Blood and Horns by A.M. Supinger has unicorns! Though it is not of the fluffy-happy-rainbow-type variety. A Gift of Roses by Charlee Vale explores love and immortality. The Unfinished Task by Michelle Hauck is of a young woman’s sacrifice to save what she loves. Rimorso is my brain-child. This story took shape while I was looking at pictures of Venice, Italy. I’ve always wanted to travel, and Italy is one of those places that has such an allure you can’t help but be drawn to it. In Rimorso, an unusual young woman wishes for love and finds it in an unusual way. But some wishes born of greed have deadly consequences. I love this story so much, and I truly enjoyed writing it. I hope you will enjoy it, too. These are well-written stories. Some aim to entertain, while others seek to dig deeper into the human psyche and prompt the readers to ask questions. I’m honored to have my story be included in this anthology. There’s also a Goodreads giveaway happening right now. Click here to enter!